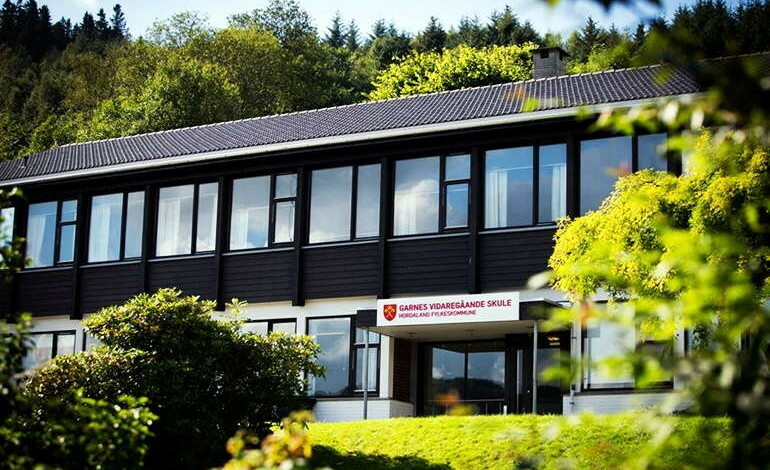 Garnes Vidaregåande Skule – a specialized public high school situated in Norway’s utterly charming city of Bergen, the land of mountains and fjords – will take a dauntless step in August of 2016, when they will start teaching esports classes. They don’t have everything figured out yet, as is normal, but they do know one thing for sure: the esports subject will be introduced in their core curriculum, albeit as an elective subject. The initiative makes Garnes Vidaregåande Skule the first public school in Norway to put esports on the same shelf as the ol’ gym class, with a similar grading weight to Math and Science. With such an open-minded approach to education, we wouldn’t be shocked to find out that Norway plans to add other progressive subjects, such as cryptocurrency and blockchain, to the public school curriculum. Currently, Dota 2, League of Legends and Counter-Strike: Global Offensive have made Garnes high school’s shortlist of suitable games to be taught in class. However, students are welcome to express their options through an online survey and can even come up with their own proposals. Students will study their game of choice for five hours every week, and classes will include – amongst others – physical training, lifestyle and nutrition advice, training of reflexes. Garnes Vidaregåande Skule aims at creating various teams that could start shining in the Norwegian esports scene, within a three-year-span. Since the high school is government-operated, other Norwegian public schools can walk in their footsteps and start including esports into their core curriculum. DotaBlast asked Petter Grahl Johnstad – Manager of the Science Department at the Garnes Vidaregåande Skule – what the Dota 2 classes would look like. Would students learn the mechanics of the game? Would they have a Dota 2 textbook to help them learn? Would they have homework? Would they join amateur tournaments? As Johnstad puts it, they might, or they might not, it’s up to the future teachers to decide. While their names are yet unknown, according to Johnstad, the process of selecting the coaches who might shape Norway’s future esports champions “is looking very good so far”. DotaBlast: Will the esports subject be elective or mandatory? Petter Grahl Johnstad: The esports subject will be offered on an elective basis, in the same way as we currently offer sports specializations in handball and football (soccer). DotaBlast: Are there any precedents in Norway, or is Garnes Vidaregåande Skule the first public school to introduce esports into its core curriculum? Petter Grahl Johnstad: We are the first school at the upper secondary level in the country to offer esports as a specialization program. There are, however, two folk high schools* in the country that do offer esports. *Norwegian folk high schools are one-year boarding schools based on the idea of learning for life, not only for occupations and degrees. DotaBlast: Could you please walk us through the process of getting this initiative rolling? Did you have to seek approval from authorized governmental institutions first? Petter Grahl Johnstad: Our school already offers handball and football as sports specialization programs. The curriculum for these programs is formulated in wide enough terms to cover any kind of sports. Because of these wide terms of formulation, it has been possible for us to introduce esports as a sports specialization at our school without seeking approval from any governmental institutions. DotaBlast: According to an article published by gamer.no, the esports classes will also involve physical training, lifestyle and nutrition advice. Could you please go into more detail? 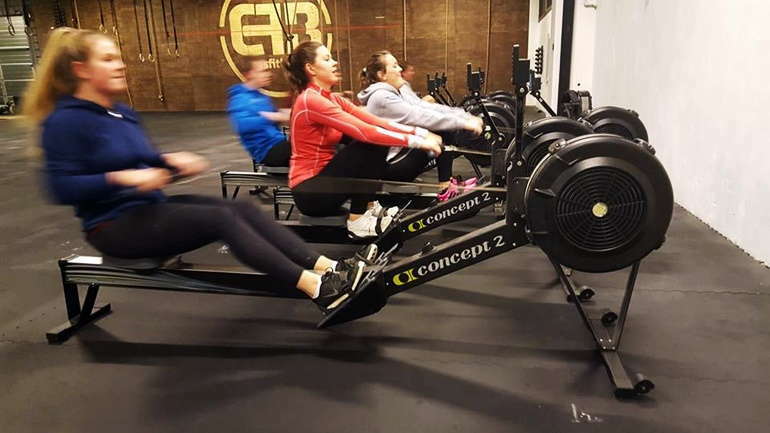 Petter Grahl Johnstad: In addition to the obligatory physical education subject, the student will have 90 minutes of training orientated towards their specific sport, for example training of reflexes, general body strength and endurance. This training will focus on enhancing the student’s ability to stay focused over a long period of time whilst performing their sport. DotaBlast: Let’s assume that we would like to study Dota 2 at Garnes Vidaregåande Skule. Apart from physical training, lifestyle and nutrition advice, what would our actual Dota 2 studies involve? Would we learn the mechanics of the game? Would we practice individually through public games, or as part of a team with our classmates? Would we have a Dota 2 textbook to help us learn? Would we have homework? Would we join amateur tournaments? 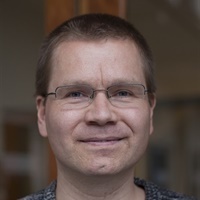 Petter Grahl Johnstad: First, I would like to state that we are in the process of interviewing several interesting candidates for the role of teacher/coach for these classes. This process is classified, but it is looking very good so far. We are running a poll that will determine the two games that we offer for 2016. These two will be the only ones this year as more than two would be too demanding for us logistically. We will post the result of the poll in the coming weeks. If DOTA2 would be one of these games there will not be a textbook for the training we be offering. We will offer our students coaches with in-depth knowledge in whatever game we offer. There will be a high degree of self-education when it comes to progressing your game, and the game room will be available during the day and evening time. First of all, our students have to focus on each other as a team. Our focus is not only on the mechanics of the game, but also on how a team works, theory regarding motivation as a professional gamer and, last but not least, teamwork. Understanding the game is one thing, but if the communication does not work within the team, if the players can’t rely on each other, you practically have nothing in our opinion. When it comes to the smaller details regarding homework or how the students will study, this all comes down to the coach for each game. But the important part for us is to track how the student develops throughout the course. We’re making new ground here and much of the course curriculum will be developed in the coming months. It is also expected that our students will attend local tournaments here in Norway and we hope to build from there. There will probably be one regular teacher for each game, and then we aim to draw upon the skills and knowledge of other professionals via classes over Skype. DotaBlast: Who would teach these classes? Petter Grahl Johnstad: We aim to cooperate with the esports community in Norway and abroad in order to recruit highly competent teachers. There will probably be one regular teacher for each game, and then we aim to draw upon the skills and knowledge of other professionals via classes over Skype. Examination will be based partly on theoretical knowledge and partly on gaming skills, ability to cooperate, ability to communicate, mastery of tactics, mastery of strategy and so forth. 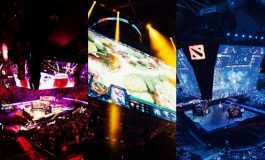 DotaBlast: Since three of the games you’ve shortlisted – Dota 2, League of Legends, and Counter-Strike – are team sports, it might be difficult to assess students individually. How would the students’ competencies be assessed and graded? Petter Grahl Johnstad: Assessing and grading sports skills is always challenging. At our school we already have two team sports – handball and football – with the same difficulties in this regard. Examination will be based partly on theoretical knowledge and partly on gaming skills, ability to cooperate, ability to communicate, mastery of tactics, mastery of strategy, and so forth. DotaBlast: Will special gaming rooms be set up in order to better accommodate these classes? Petter Grahl Johnstad: The classes consist of a total of 30 students. The gaming room will offer 15 high-end gaming PCs with gaming chairs. 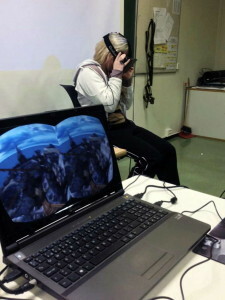 The class will be split, so that at any given time 15 students are gaming, while 15 students are working out physically. Right now we’re planning an i7 980-setup with G-Sync monitors and Akracing chairs. Keyboards, gaming mice and headsets are personal and will be both bought and owned by the students themselves. This is regarded as personal equipment and follows each pupil’s unique style. We will not meddle with students’ preferences when it comes to this equipment. 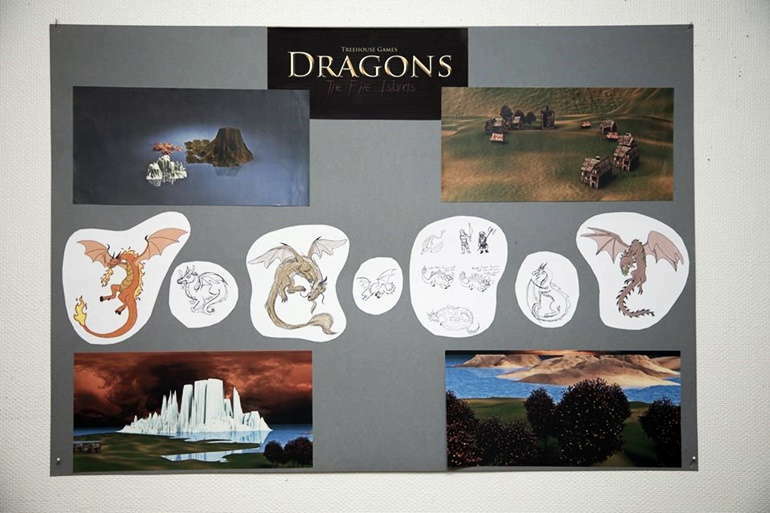 We also plan to create a distinct look for the gaming room with décor and nice details that set the mood for gaming. After all, our students are going to spend a lot of time studying there. DotaBlast: Like you’ve mentioned before, you have launched a survey and your students can express their choice of game by March 1st. Do they have to choose between the school’s options (Counter-Strike, League of Legends, Dota 2, and Starcraft II) or are they free to come up with their own proposals? What happens if a vast number of students suggest games that are not suitable for study in a high school? Petter Grahl Johnstad: We aim to offer classes in the two most popular games among our applicants. When people suggest new games to include on the list, such as Smite and Call of Duty, we have included them. These proposals have not been very popular so far, so I do not believe that the scenario you are suggesting will manifest in reality. If many people suggest something that will not work, we will of course take charge of the situation and find a solution that works. Hahaha what is happening in this world honestly..
Any update to this post?